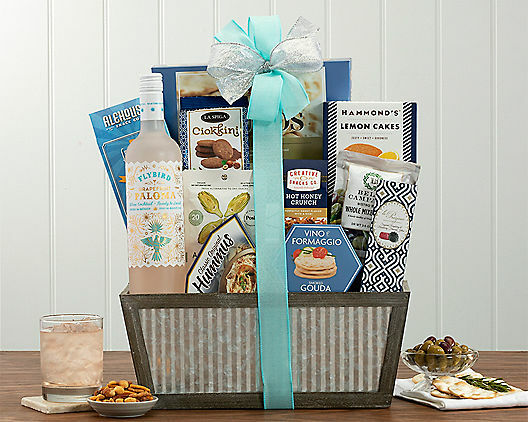 Celebrate an anniversary with high-end or cheap gift baskets for anniversaries. 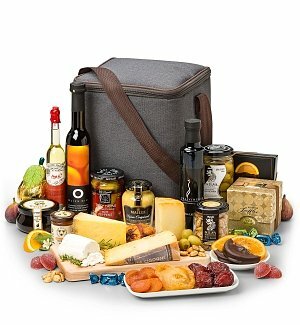 The products we showcase are unique and range from an amazing array of flower bouquets to cheap gift baskets containing a refreshing variety of sweet and savory products. 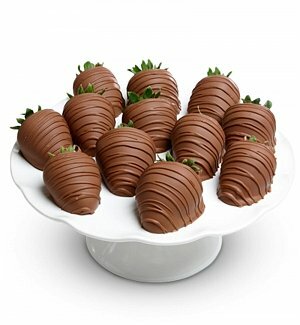 Whether you are looking for truffles, gourmet cakes, fruit baskets or chocolate dipped fruit, Gift Basket Discount has you covered. Nothing says I love you like a specialty Bonbon bouquet. So what are you waiting for? An anniversary is coming up. Find and compare prices for flowers and gift baskets for wedding anniversaries now.